At the moment, it seems as if BMW is in the midst of a turning point for the brand as a whole, as well as its subdivisions. As it currently stands, BMW’s two subdivisions are entirely separate things. The M Division is solely based on developing motorsport-oriented sports cars, whereas the i Division is all about electrification and efficiency. However, it seems as if these two divisions might soon start to blend. 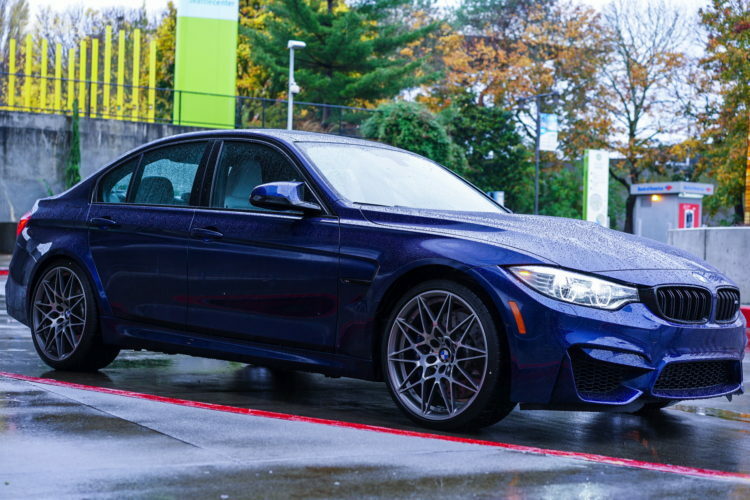 BMW’s M Division has long been considering electrification and hybridization. It’s just been waiting for the right time. “At the moment, if you look at the weight of batteries against the performance gains of electrification, it’s obvious the best blend of performance and dynamic technologies are still achieved by conventionally-powered models.” said Peter Quintus, BMW M’s Vice President of Sales and Marketing. Quintus also hinted at the idea of making future M cars have a similar Carbon Core structure as the current 7 Series. 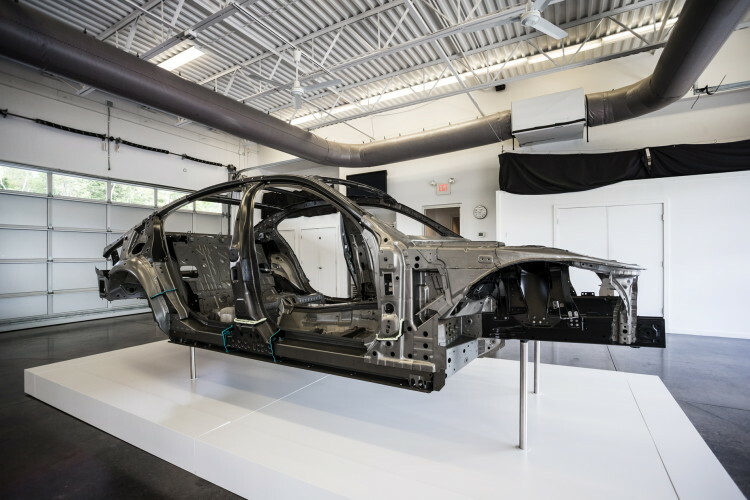 While not a full carbon tub, like in the BMW i3 or i8, as that would cost too much money, BMW M would certainly consider mixing carbon fiber, aluminum and magnesium into the chassis to make it as light as possible. So long as it wouldn’t push the price too out of current M customers’ price range. However, he did say that BMW M would also consider working with the i Division to develop an M variant of the BMW i3 and i8. Actually, when asked about the possibility of a BMW M i3 or BMW M i8, Quintus said “Absolutely!”. So things for M are changing and quite rapidly. While the idea of an electric or hybrid M3 is one that makes BMW fans’ skin crawl, we can all certainly appreciate the lightweight construction techniques that the i Division brings. If BMW M can work with BMW i to incorporate those things into future M cars, bring it on.